Well, it’s Valentine’s Day, and I’m sure you’ll be getting your main squeeze all kinds of romantic goodies, very likely including books (assuming your true love is a reader, and if not, you need to reexamine your life choices). But today is also International Book Giving Day, and that’s not about romance but rather about promoting literacy for children, especially in places where books are hard to come by. 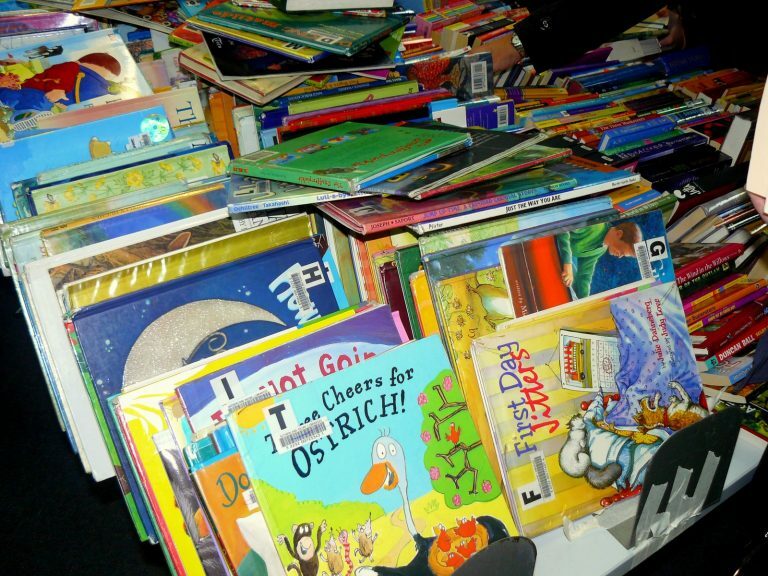 Celebrate by giving books to kids who need them, or by donating (books or money) to a library or a charity that will distribute books to needy children.